Not only will the 49th Anniversary of Doctor Who be happening on the 23rd November 2012, but I, Skaro, will be going to the House of Commons with nearly 500 other Young People to debate about issues that matter to the Young People of the UK. If you are a young person within the UK, or want even if you aren't and want to contribute your opinion then please fill out the survey below. There are 5 options for you to contribute to, you can answer as many or as little as you want, but your opinion matters and hopefully it will be put across. It will be broadcasted live on the 23rd November, on BBC Parliament. 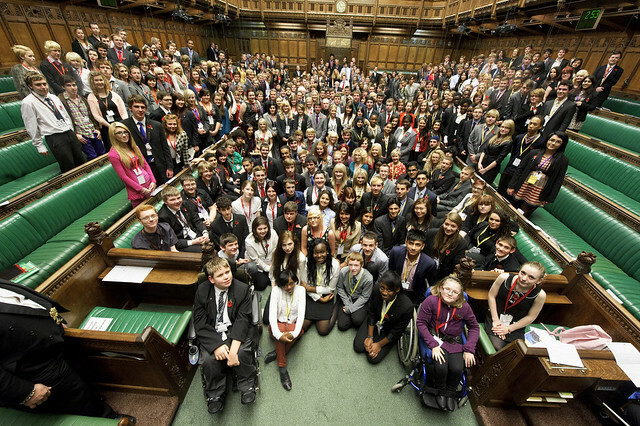 Take Our UK Youth Parliament Survey!